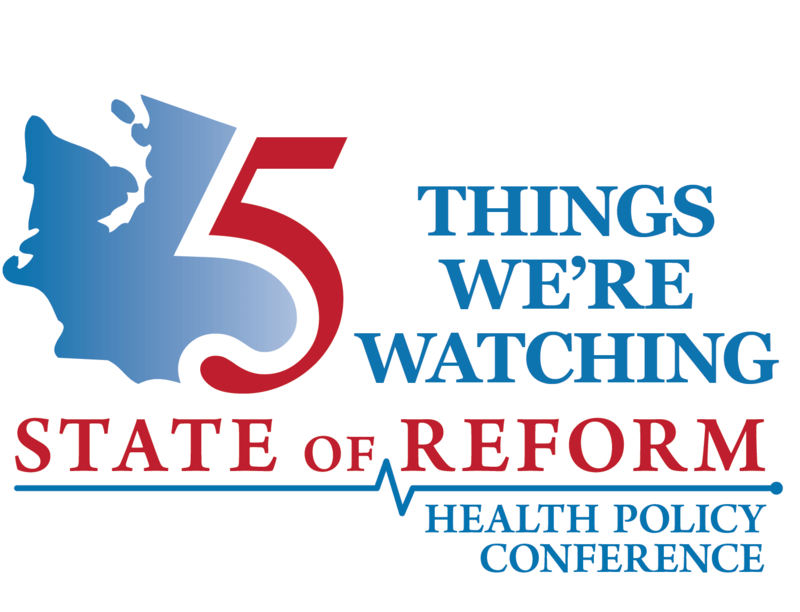 Washington state Insurance Commissioner Mike Kreidler has approved 11 health insurers to sell 74 plans in Washington’s 2019 individual health insurance market. 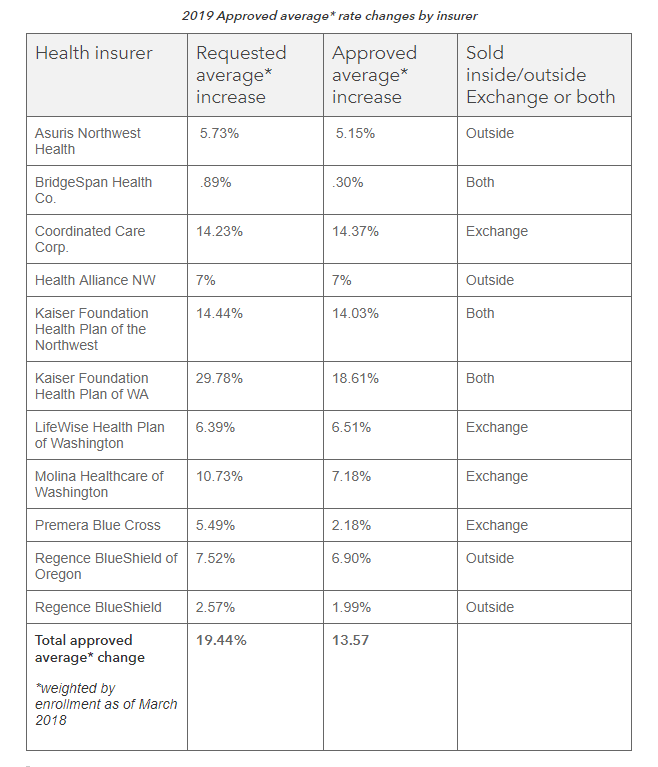 Health insurers requested a 19.44 percent average increase, but Kreidler’s office determined that only 13.57 percent was justified. All 39 counties in the state will have at least one Exchange insurer. This press release was provided by the Office of the Insurance Commissioner of Washington State.